Christopher Seidler is a certified NRA instructor (Rifle, Pistol, Personal Protection In & Out of the Home and Defensive Pistol) and Chief Range Safety Officer (CRSO). He has coached at the CMP’s Small Arms Firing School at Camp Perry, enjoys competing in NRA High Power Rifle matches, and is an NRA Life member. 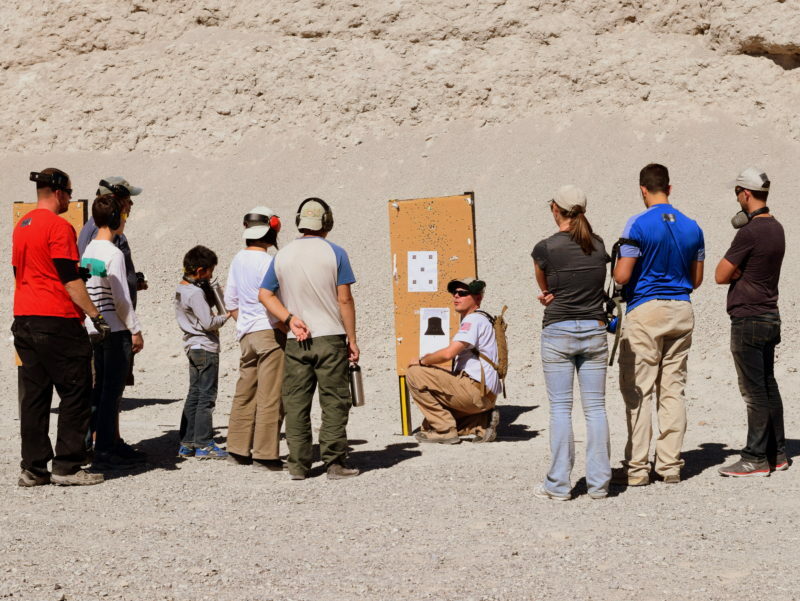 He teaches basic rifle, field rifle, pistol, and carbine clinics for Revere’s Riders. A graduate of the Pennsylvania State University, Chris holds undergraduate degrees in history and political science and a MA from American Military University in Charles Town, WV. Chris has deployed multiple times to Afghanistan to include outside the wire experience, has instructed at the USAF Weapons School instructor course, and is a recipient of the Meritorious Service Medal. Chris is proud to have ancestors who served during the American Revolution. No endorsement by the Department of the Air Force or the Department of Defense is implied. Chris serves RR in a personal capacity.